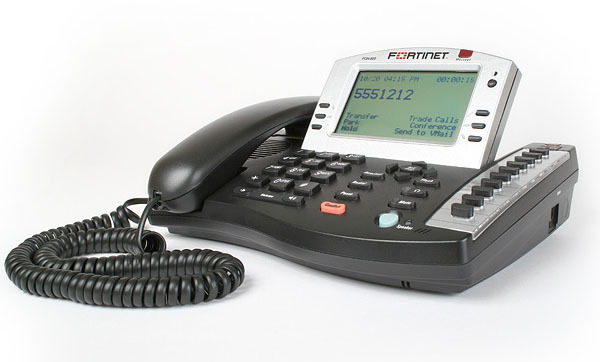 We've partnered with some of the best service providers..
Easy to use, affordable and reliable, FortiVoice phone systems were designed to help businesses build a better bottom line by reducing costs while improving collaboration and customer service. FortiVoice systems come complete with everything an office needs to handle calls professionally, control communication costs and stay connected everywhere. To learn more, click below..
Cyberthreats have become a global problem which spreads far beyond any geographical borders. The rise of advanced persistent threats (APTs) has transformed the state of the global cyberthreat landscape, putting critical industrial infrastructure, finance, telecommunications, transportation, research institutes, military contractors and governmental networks worldwide at great risk. To fulfill its mission, Kaspersky Lab is determined to detect and neutralize all forms of malicious programs, regardless of their origin or purpose. There is no such thing as “right” or “wrong” malware for us. The company is committed to protecting all computer users around the globe. This protection is available to individuals and organizations, from governments and large enterprises to home users. From cutting edge researchers to global giants in the Fortune 100, Rackspace is trusted by more than 300,000 business customers in over 120 different countries. What is managed cloud IT services? We offer much more than infrastructure alone, because it takes much more than high-performance, reliable infrastructure to succeed in the cloud. 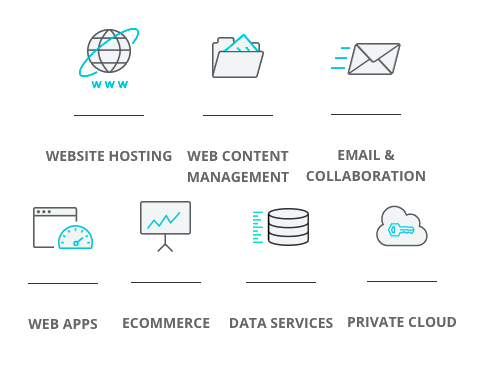 It takes full-featured, optimized platforms, and a team of experts to run workloads. Your business requires (and deserves) a team of experts with a rich knowledge of your business goals to help you achieve success. Unlike other providers, we only offer managed cloud—let us help architect, build, and operate your cloud workloads for you. We offer three service levels based on your business needs, and we’re available 24x7x365—basic setup and ongoing guidance, or, like most of our customers, for the heavy lifting. Looking for a particular IT services solution? Send us a message with a description of what you are looking for and we will get to work on finding a solution perfect for you.. Give us a shot at impressing you, we’ll make it worth your while..